Midknight Robin hosts today’s show with USA National Team member Sean Melton. They discuss the upcoming U.S. Gymnastics Championships, Nissen-Emery Award, and Team USA goals for the 2018 World Championships. GymnasticsVille: U.S. Gymnastics Championships is less than two weeks away, How is training going? Sean Melton: I feel great. I’m ready to go. These last couple weeks of training has been refining my gymnastics making sure i’m as clean as possible and that my difficulty is where it needs to be. I’m excited. If I could compete this weekend, I would. I’m ready to show what i’m capable of. I’ve learned a lot of things the past couple of months. I’m excited to show on the big stage and hopefully get one of those coveted world team spots. 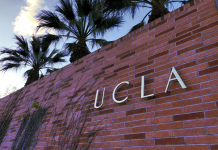 GymnasticsVille: What was like winning the College Men’s Gymnastics Association Nissen-Emery Award? 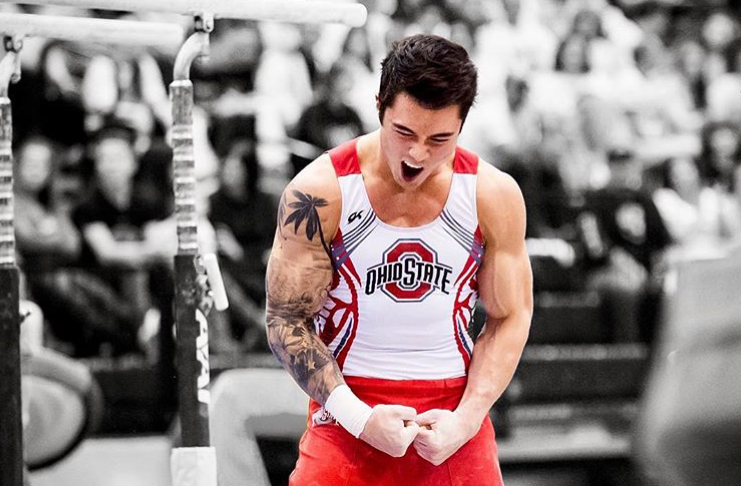 Sean Melton: Ohio State has produced some of the greatest gymnasts, not only in Ohio State but also U.S. history. Blaine Wilson, Raj Bhasvar, Kip Simons, Jamie Natalie, the list goes on and on. To be put in that group makes me speechless because I grew up watching Blaine Wilson and Raj. Now that people compare me to them, I am so grateful of it all. It has been truly an amazing experience that I have had during my five years at Ohio State. I could not have done it without all the alumni support, all my coaches, teammates, and my family. I was speechless when I received the award. We had great nominees and I felt like every single one of us deserved it. 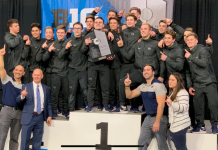 GymnasticsVille: Winning the 2016 & 2017 Big Ten Team Titles, Can you share what that experience was like? Sean Melton: Winning back to back Big Ten titles it was something Ohio State hasn’t done since 2006 & 2007. So we definitely wanted to get that first championships and once we got the first one we didn’t want to let anyone else have it. The Big Ten Championships is my favorite competition to compete in. The atmosphere is insane. It’s unlike anything I’ve ever experienced. Every team believes they can win….I was so happy to bring the Championships back to Ohio State because I know Rustam (Sharipov), Casimiro (Suarez), and Bob (Gauthier) really built up this program for a couple years before I got here and everyone started to buy into what the coaches were selling and the product showed. 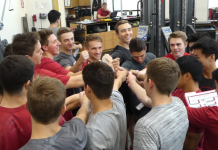 GymnasticsVille: How was the Team USA Japan Training Camp and how do you think it helped to prepare the team for the Tokyo 2020 Olympics? Sean Melton: The Japan trip was amazing. We trained in an unbelievable venue. It will be where the Team USA Olympic alternates will be training. The city of Funabashi where we stayed, the hospitality was unlike anything I’ve ever seen. The Japan culture is truly amazing. The training with the guys, (Team USA) it raised everyone’s gymnastics, and you really saw Team USA is a force to be reckoned with in the next couple of years leading up to Tokyo. We have a deep squad, a very young team mixed with some veterans that I think will help us in crunch time. I’m excited and I know everyone else is too. I saw some great gymnastics. Everyone was very hype. We are ready to go and ready to show the world what we are capable of. Next articleWhen Will USA Gymnastics Name Olympic Coach?